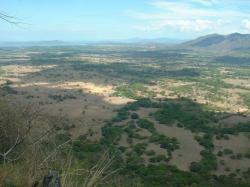 Barra Honda National Park, in Guanacaste, is worldwide known due to the huge caves that it houses. These caves are kept in perfect conditions thanks to the area’s gentle climate and the low water-erosion. Although 9 of the 42 caves of the park have been already explored and investigated, there are still many left undiscovered which are very interesting for biologists, scientists, and researchers of every part of the world since in its interior there are whole new concepts of natural settings ready to be explored. Even though the main feature of the park are its caves, it also houses one of the most diverse and richest natural ecosystems of Costa Rica, inhabited by lots of animals: monkeys, racoons, coyotes, etc. Besides, it has a wild tropical vegetation where some sports can be practiced, for example, hiking. Barra Honda National Park is very appreciated not only by scientists, but also by mountaineering lovers, who like to go deep into the caves, explore the park’s wonderful limestone formations, and observe its amazing stalactites. But if you want to practice these sports, you need the park’s permission and to be accompanied by professionals. 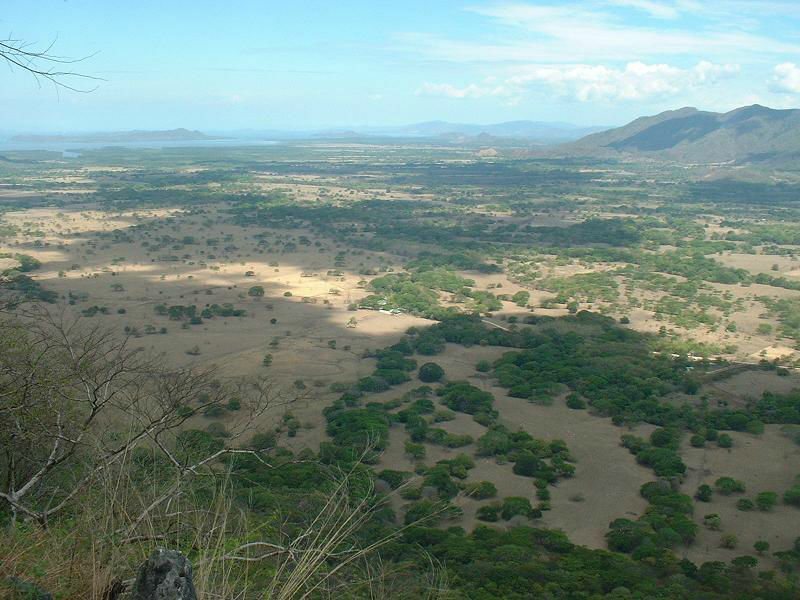 Undoubtedly, Barra Honda National Park is a natural treasure that you should not miss in your trip to Guanacaste. 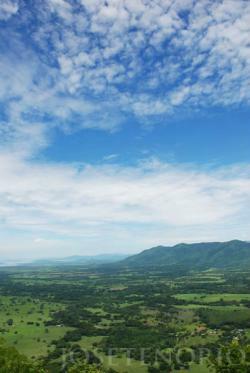 35 miles from Santa Cruz, Guanacaste, Costa Rica.